Everything cool and nice as the year moves to the end of its last quarter. No mater the struggle and hustle, Joy still exist. 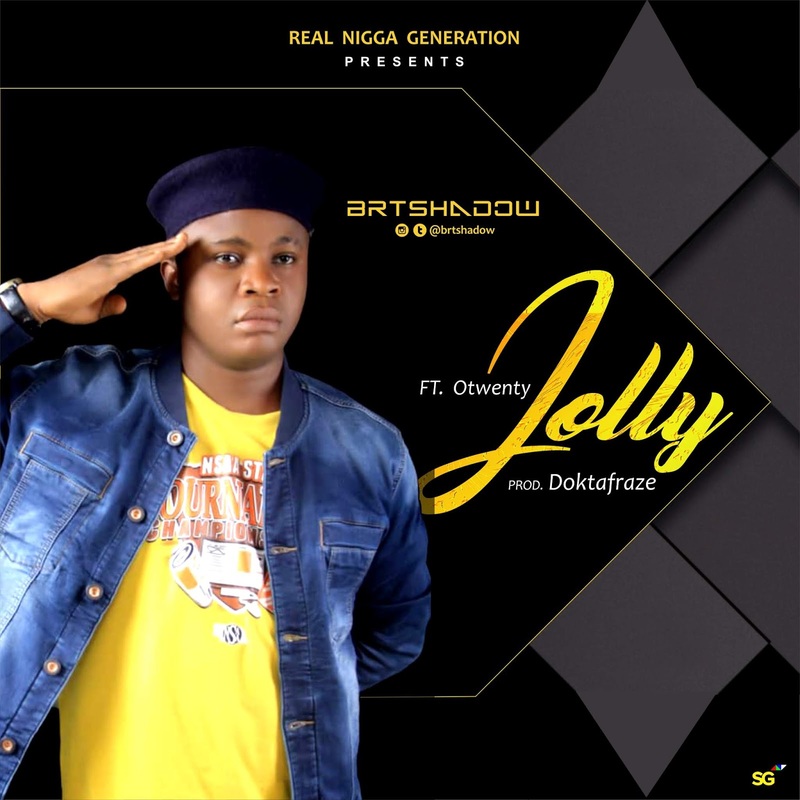 This is why BRTshadow decide to set up every lips with a vibe titled JOLLY and on it he brought another vibes machine, Otwenty for track murdering. This Gbedu has that melody to vibrate your feet left and right. Don’t forget who is behind the production, its Doktafraze producer Xtrajellof. Download song below listen and help share!